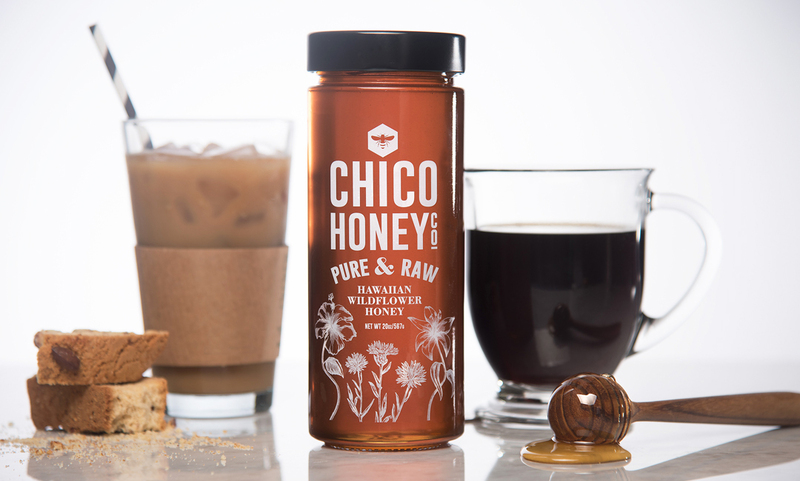 Ran by third-generation beekeepers, Chico Honey Co. sources their honey from their own hives and handles every step of production — from raising and caring for the bees, to harvesting the honey and packaging it. 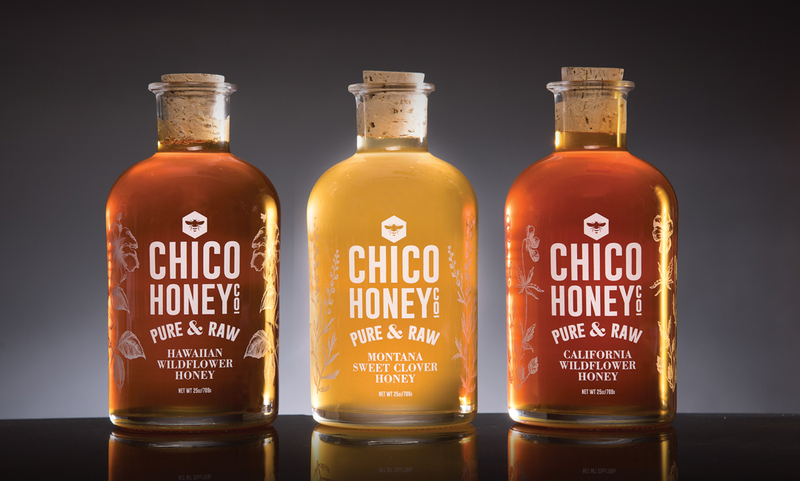 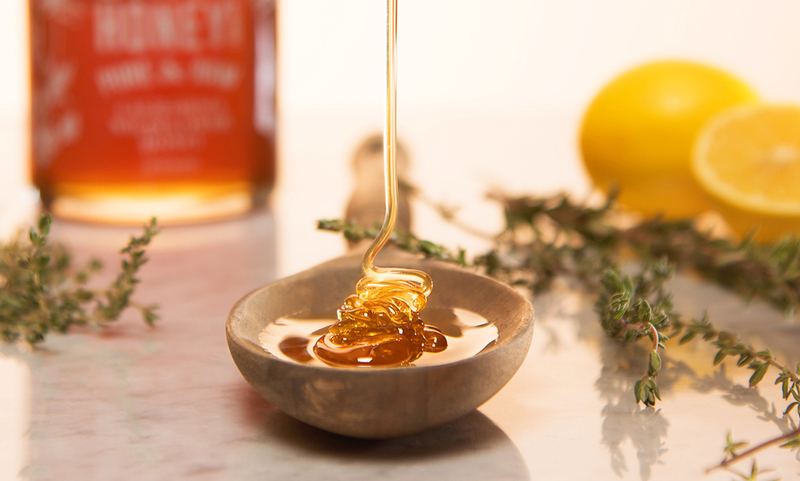 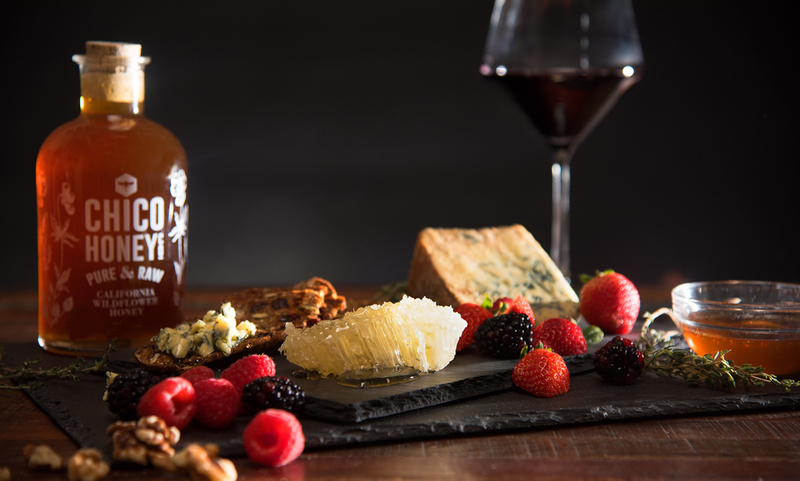 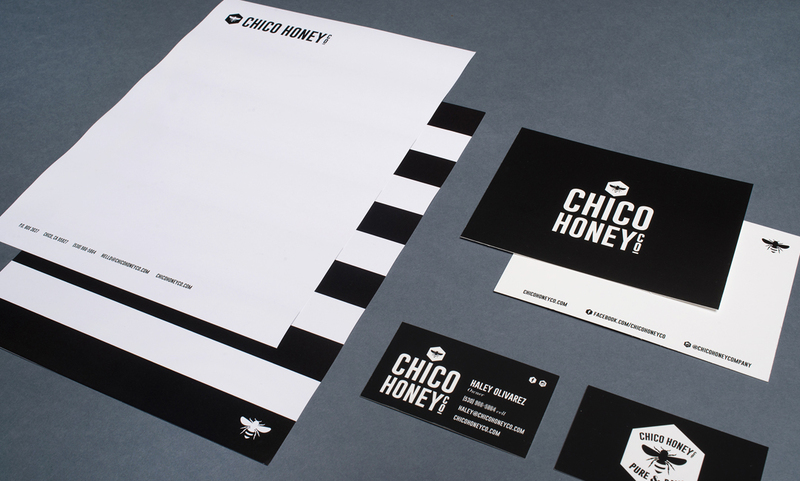 Chico Honey Co. came to B+D looking to evolve their brand to a national-level product line. 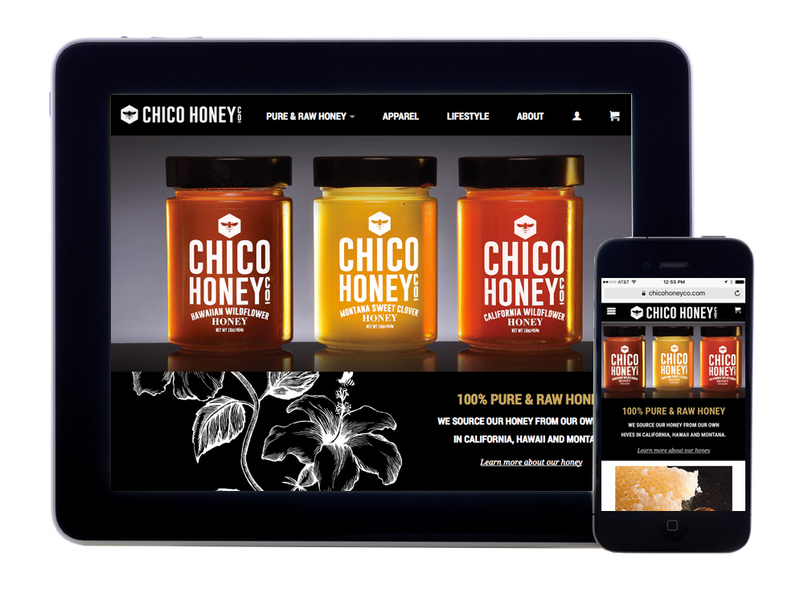 With the launch of a new comprehensive brand identity, including logo, packaging system, product photography, and website, Chico Honey Co. is poised for national growth and distribution.